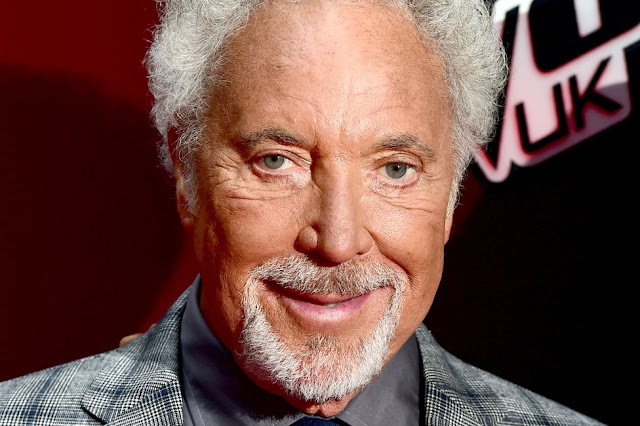 Nancy's Nook : I had a dream... and it included Tom Jones! Last Friday night I dreamt I was touring Wales, on a bicycle. Well, the evening before I'd eaten a Welsh supper and heard some Tales from Wales, so my mind was ready for that dream. whereas 'Cottage Pie' is with beef. By the way, that Cottage Pie was absolutely delicious. So who are Marcus and Martina? 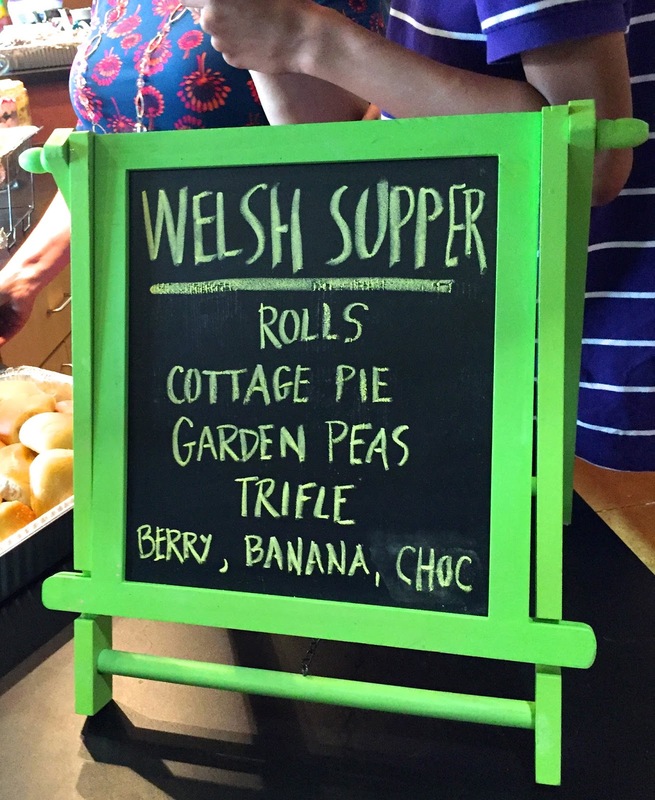 And where was this Welsh supper? Marcus and Martina are members of Bear Valley Community Church, and they spent all of last year in Wales, working with the youth at a community church there, as well as reaching out to the community, to seek to find/secure more Christ-followers. and some facts of Wales. thanking all those we supported that mission year in Wales. 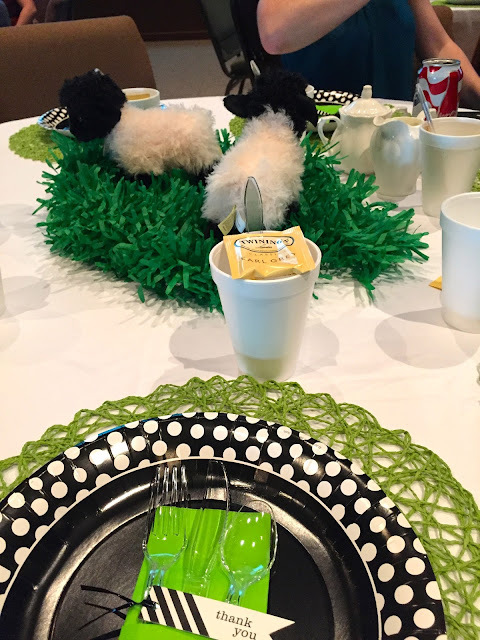 The supper was held at Bear Valley Church. I should have used a little plate for my dessert (the trifles), but I thought I would eat lighter if I put it all together. Did you know that there are millions and millions of sheep in Wales? Marcus and Martina lived in Cardiff, the capital. It is in the far southeast of Wales. 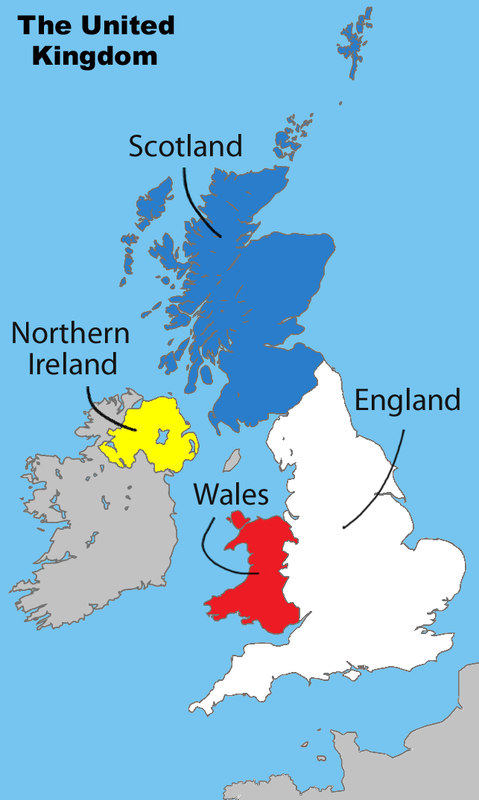 Did you know that Wales is about the size of Massachusetts? That was part of a quiz Marcus and Martina asked us at the beginning of their presentation. He is Wales' claim to fame. And I saw him live in London three years ago!!! He is now 76... and he can still sing. Wow. 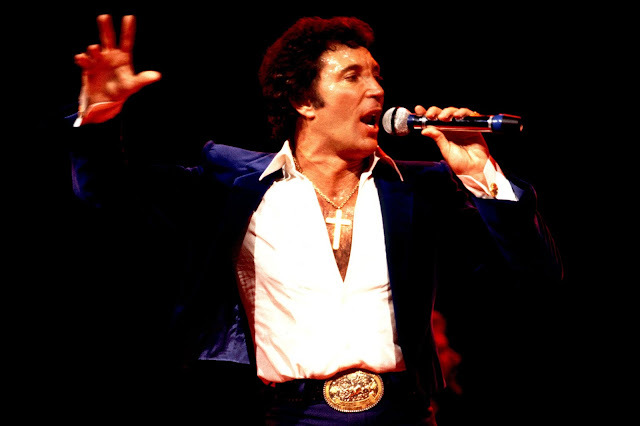 as well as interesting facts, plus Tom Jones! Oh and the evening ended with hot tea. 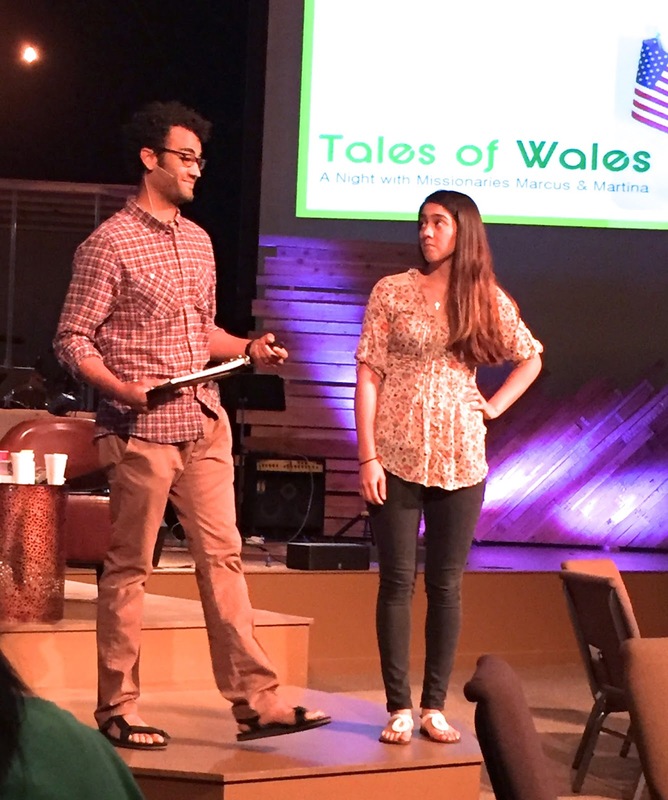 Marcus and Martina did a wonderful job sharing their experiences in Wales. So what are they going to do next? reaching young people for Christ. They have many exciting ideas on how to do that. ... and then I went to sleep and dreamed I was touring Wales. as I was riding a bicycle around the countryside. And I heard and watched Tom Jones singing "She's A Lady". And all through the dream I was riding on the right side of the road! Glad I made it till morning! Thanks Marcus and Martina for a wonderful evening!